to be a part of a smart win-win situation by joining our FFTC.club Partner Program. The program is very simple and creates a kind of a cycle involving you, your customers and the FFTC.club. Please read for further information. We appreciate it, if you have an own active FFTC Membership, but it is absolutely not necessary in order to join our FFTC.club Partner Program. What exactly is to do? 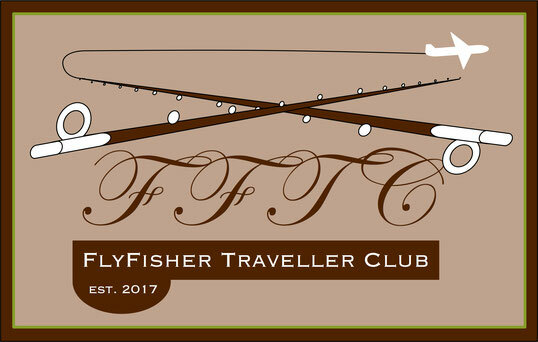 You recommend the FFTC FlyFisher or the active FFTC FlyFisher Guide Membership to your customers. Our flyers, our website and last but not least our worldwide advertisement will support you. Next step is - you help your customers live at your shop PC or tablet computer to become FFTC Member.  The only thing you have to do is visit the FFTC.club website online, jump to MEMBERSHIP and select the FFTC Membership your customer wishes to have. Enter his personal data and finish the checkout together with him/her. All is done - so easy and takes a maximum of 3 minutes! please do not forget to add your personal FFTC Partner Number at the beginning of the field FIRST NAME! With every 10th FFTC Membership mediated with your FFTC Partner Number we will buy a gift voucher from your store - this is not a joke! We buy a gift voucher in the amount of 25,00 USD for your store and we give this voucher to one of your customers with FFTC Membership in your home region. So he/she will come back to you to redeem the gift voucher. This is what we call a win-win situation for all - the FFTC Partner Program Circle. We invite your company to join our FFTC Partner Program now!